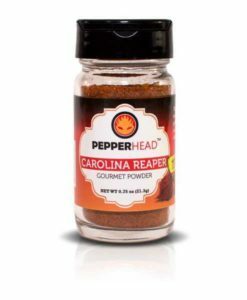 and that new pepper is…. 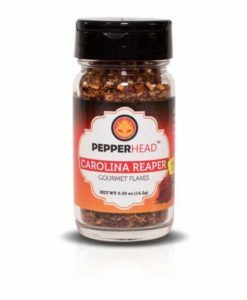 Yes, you heard me, The Carolina Reaper has beaten itself of the previous undisputed record. Now testing an average of 1,641,000 SHU. That is 71,000 higher than the previous average. 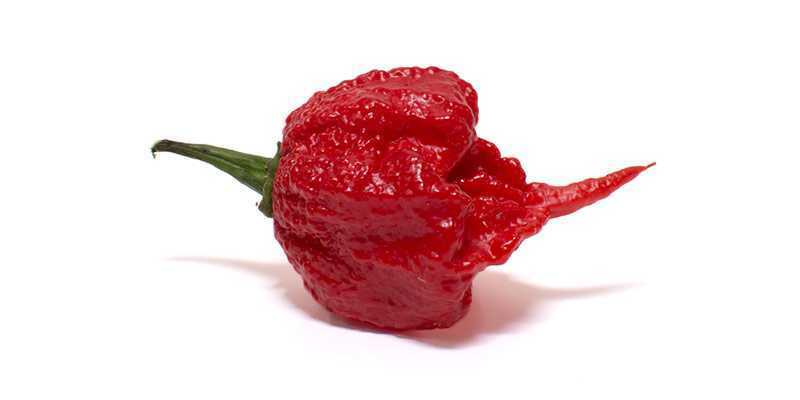 Now 5 years after the Carolina Reaper was originally released, further isolation of specific phenotypes has allowed Ed Curry to create an even hotter version of the chili pepper. In Ed’s press release he states that his pepper is officially the hottest “unlike recent dubious ‘world’s hottest’ claims from other peppers”. 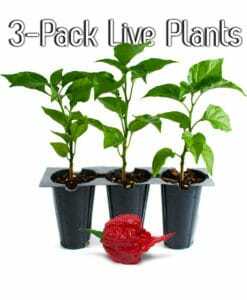 This is a direct shot at a pepper called “Dragon’s Breath” where Tom Smith and Bob Price claimed a World’s Hottest pepper with limited scientific testing to back it up. 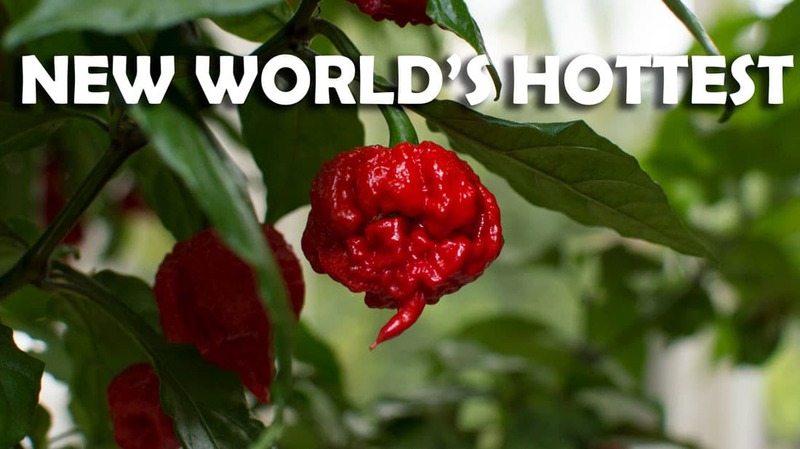 The world’s hottest pepper war is cutthroat and The Reaper is not taking any prisoners. 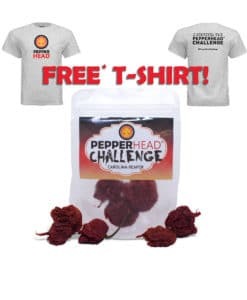 This entry was posted in News and tagged carolina reaper, guiness records, New World's Hottest Pepper, World's Hottest Pepper. Hi, my name is Mya and I’m 12. My grandpa never thinks anything is hot enough, so this year my dad decided do grow some reapers and they are already getting their stingers!!!! I decided I would just try a little bit of the juice… I can’t wait! The peppers are so hot that I think I can see dead people as well… no joke!